Miners’ Day in Park City offers something for everyone, young and old. Enjoy a day in the park, a curbside spot for the parade and Running of the Balls or a spot in the bleachers for the legendary Mucking and Drilling Competition. Check out the full schedule of events from dawn to late afternoon. 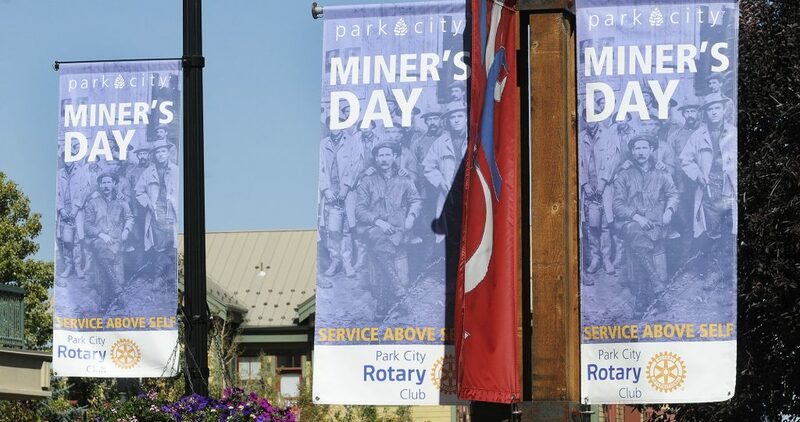 it’s a fun way to celebrate the mining heritage of Park City, Utah.